Evening. 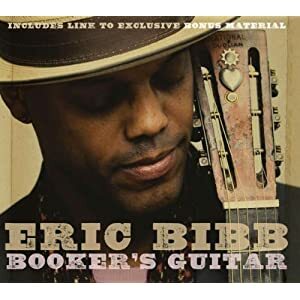 The latest album by Eric Bibb was added to Spotify earlier this week. Enjoy some acoustic blues! Hey. 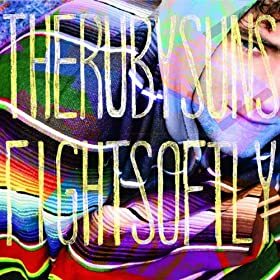 This new album by The Ruby Suns was released a couple of weeks ago and added to Spotify earlier today. I’m not sure if it already was available in some other regions. Enjoy! Hello. 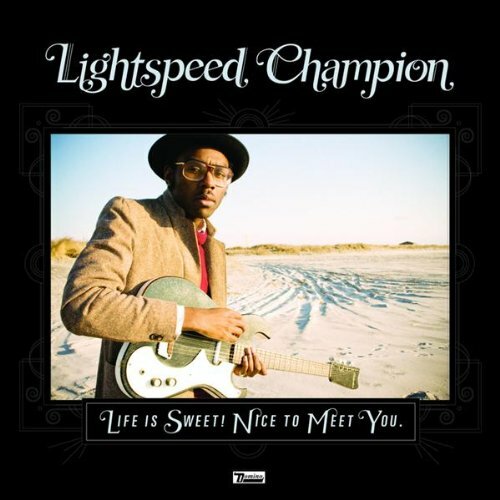 From yesterdays Spotify update: the new Lightspeed Champion album, released five weeks ago, finally arrives. Enjoy! Good morning. The Gallery by Swedish death metal band Dark Tranquillity is generally considered to be one of the best metal albums of the 1990s. 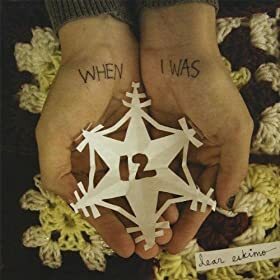 I’m pretty sure it was added to Spotify yesterday, but since I haven’t checked their profile lately I can’t be 100 percent certain about that. Anyway, enjoy! Extra! 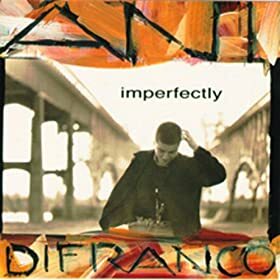 I just dicovered that a huge part of the Ani DiFranco catalogue has now arrived to Spotify. We just went from zero to over 20 releases! 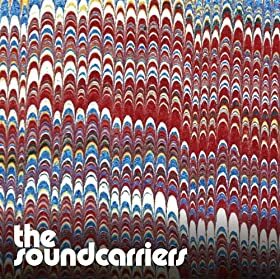 Hopefully all albums are available for all listeners. Here are two quick picks to get you started. Enjoy! Howdy. There was a Spotify update three hours ago. 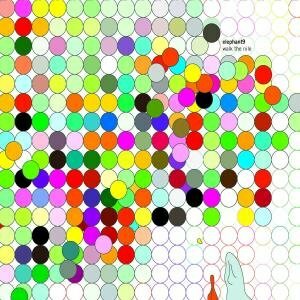 This new jazz rock album by Elephant9 may have been added today (or else it’s a recent addition). 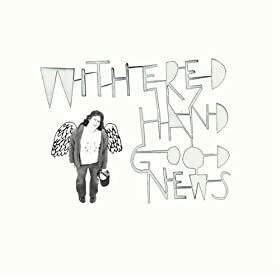 Anyway, it’s a good album. Check it out and enjoy! 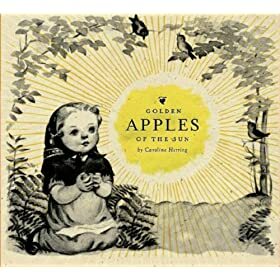 The genres here: Caroline Herring = folk/singer-songwriter, The Soundcarriers = psychadelic folk pop/rock, When I Was 12 = folk/pop and Withered Hand = singer-songwriter. Enjoy! Morning. 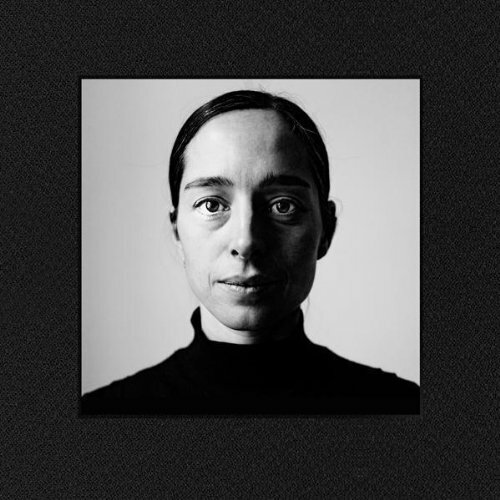 This fine live jazz album was added to Spotify earlier this month. Enjoy! Hey there. 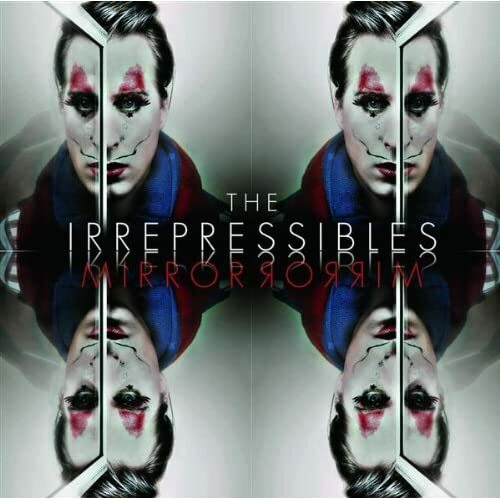 The debut album by The Irrepressibles was added to Spotify late last year, but only recently did I discover them. 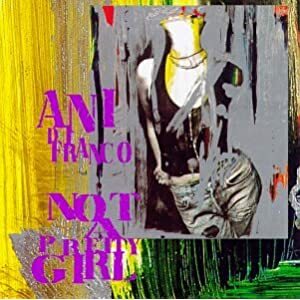 Just listen to the voice of the singer, echoes of Antony Hegarty for certain, and enjoy! Hello. It’s time for another late night blog post. 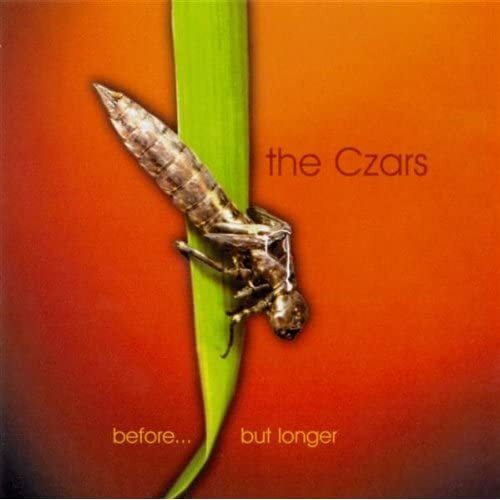 Many weeks ago this brilliant album by alternative rock band The Czars was added to the Spotify library. Recommended listening. Enjoy!